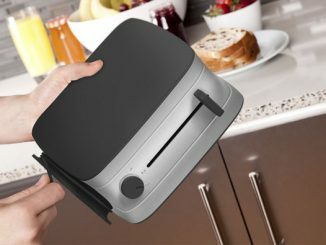 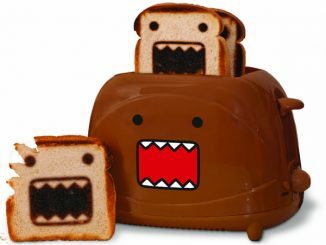 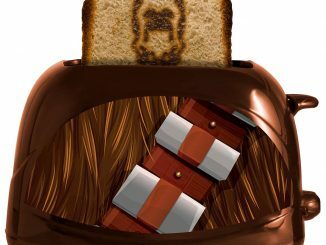 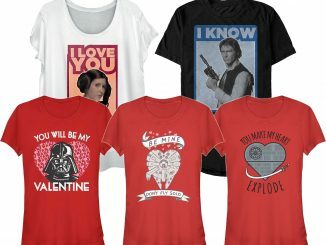 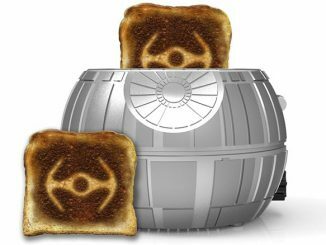 There’s been many Star Wars themed toasters already, with my favorites being the Darth Vader, Stormtrooper, and Chewbacca models. 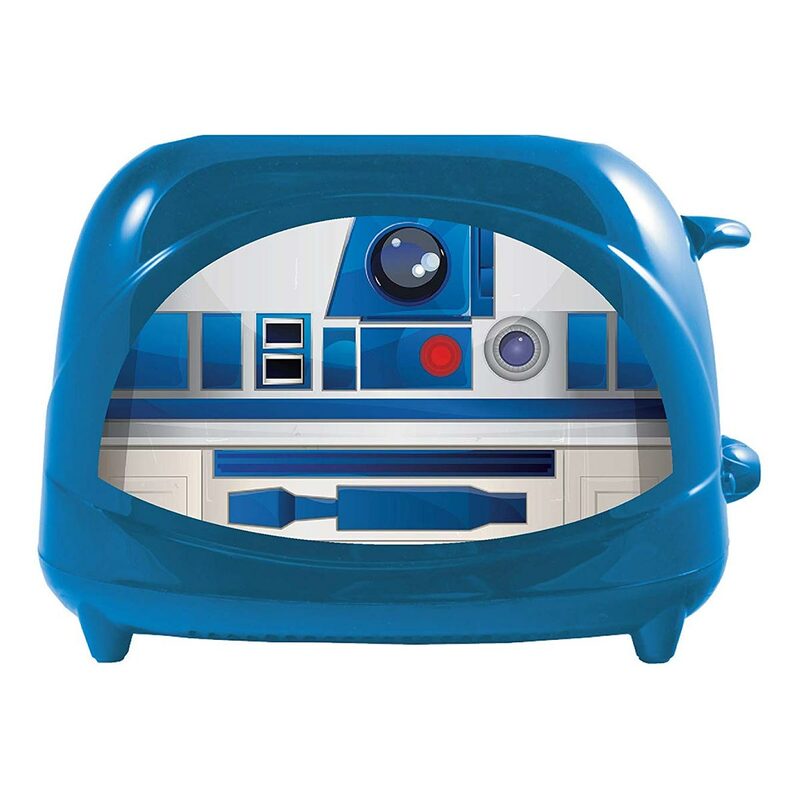 But if you like Astomech droids, you’ll want to get this Star Wars R2-D2 Toaster. 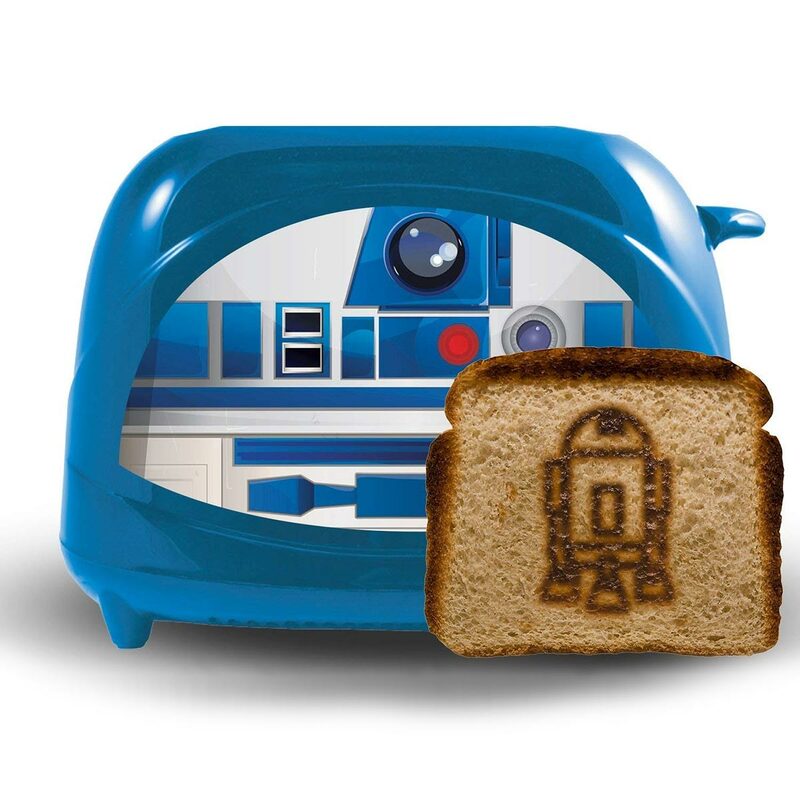 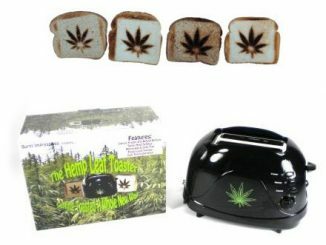 Not only does it feature R2-D2 graphics on the toaster, but it also scorches an R2-D2 design into your bread. 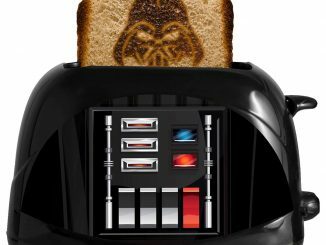 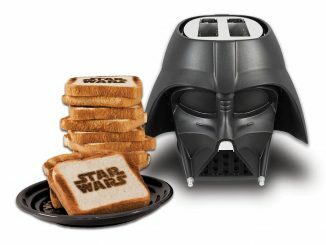 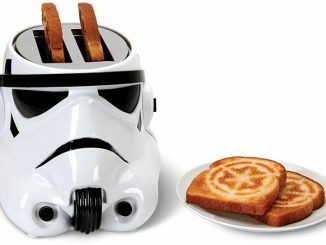 Never eat boring bread again with this Star Wars toaster. 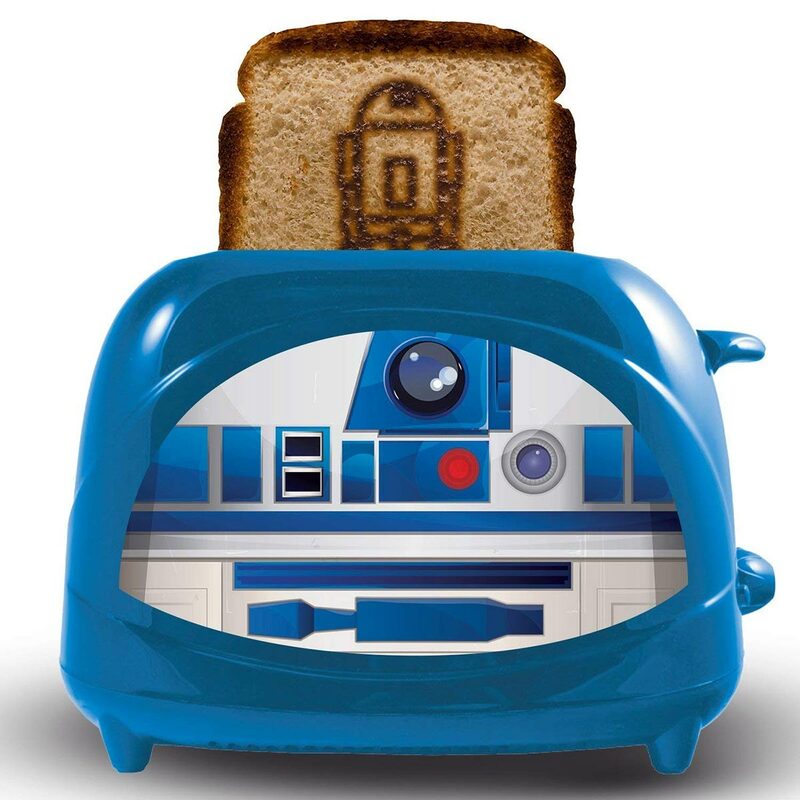 This R2-D2 toaster is a 2-slice cool-touch toaster. 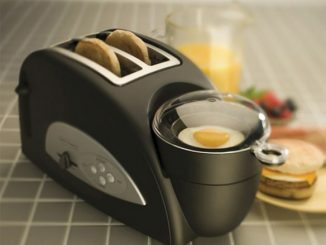 The dial adjusts browning level and there’s a quick stop cancel button. 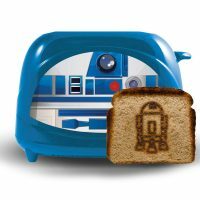 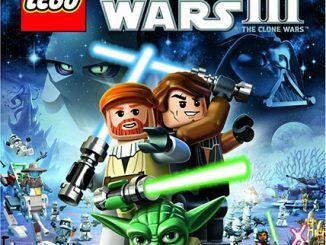 Best of all, it toasts an image of everyone’s favorite droid, R2-D2 on the bread! 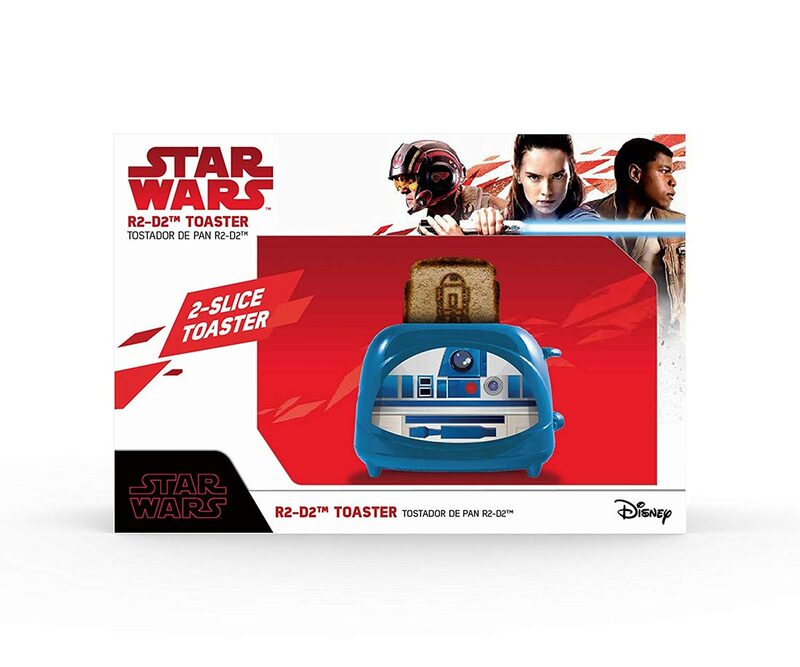 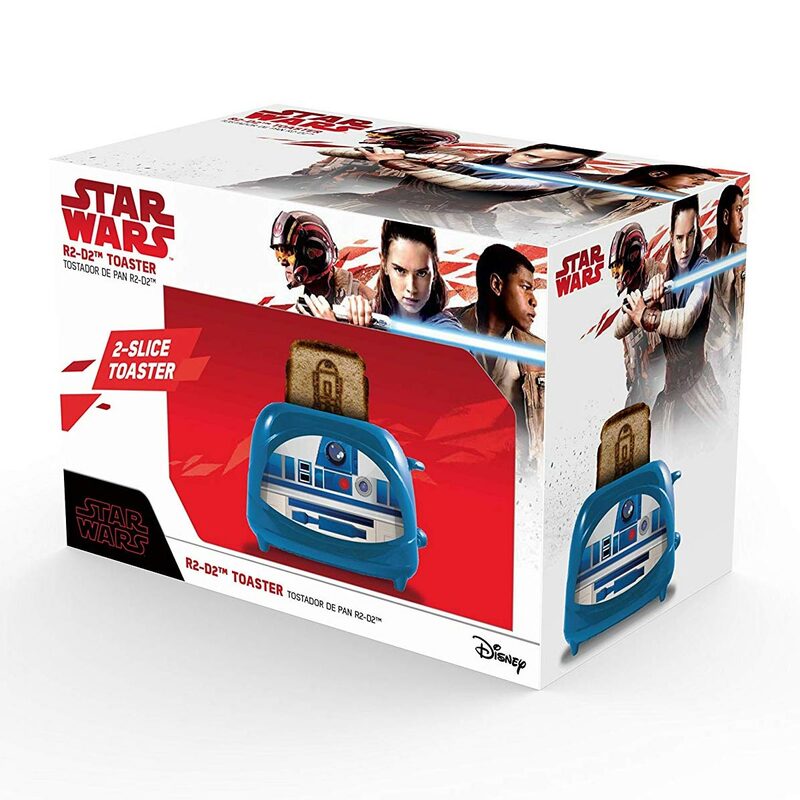 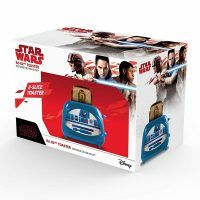 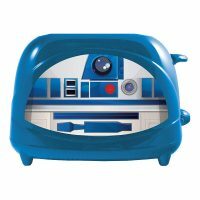 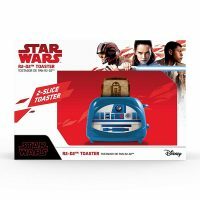 Buy this R2-D2 Toaster for $34.90 from BoxLunch. 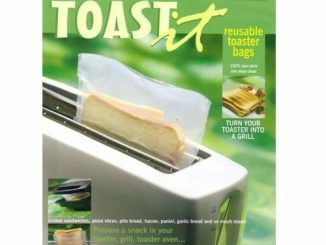 Right now (at the time of publication), it is a great time to buy, as it is on sale for just $27.92.